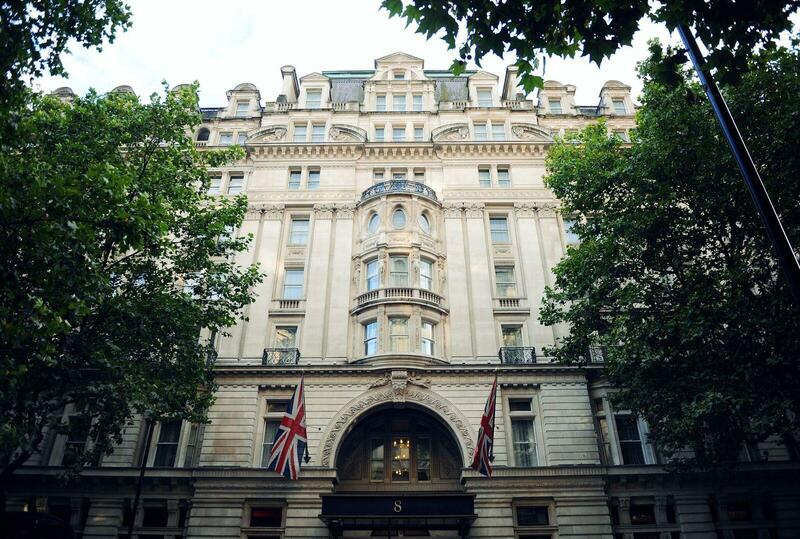 8 Northumberland Avenue is located only a stone’s throw away from Trafalgar Square, making it London’s most central Venue. Exceptional public transport links from all directions ensure that your guests will always arrive and depart with ease. The mixture of classic Victorian architecture and cutting-edge technology compliments a variety of occasion events. From large awards dinners to high tech conferences, luxurious receptions to successful exhibitions, we can hold up to 1000 guests. For the most central venue hire London has to offer, get in touch today.